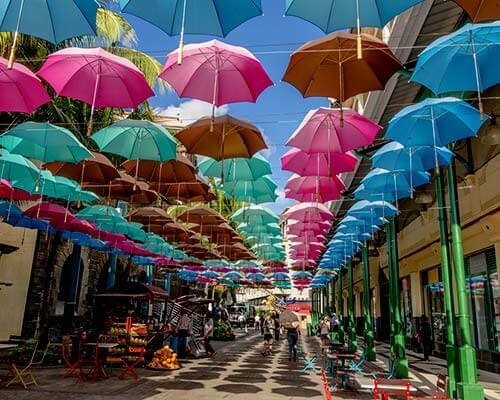 10 Fascinating Places To Visit In Port Louis On Your Vacation! 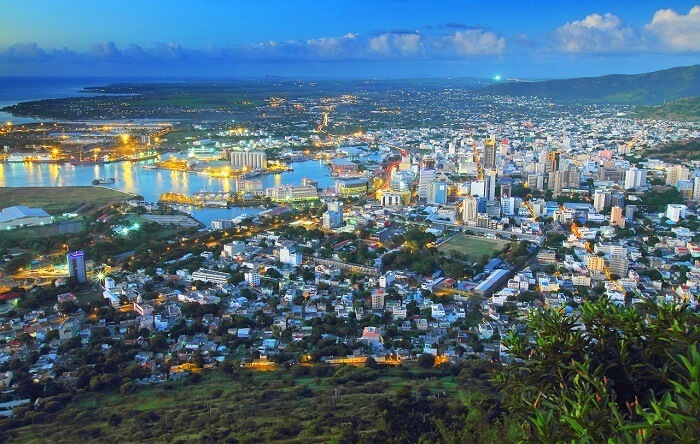 Named in the honour of King Louis XV, Port Louis is the capital of Mauritius which was found in 1735 by the French Governor Bertrand-François Mahé de La Bourdonnais. 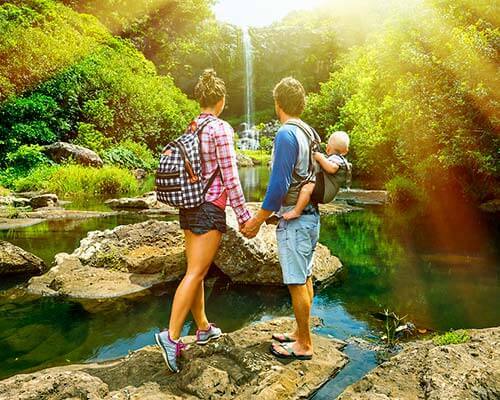 Being the administrative and business capital of Mauritius, Port Louis tourism contributes to a major extent in driving the whole tourism industry of the country. Be it the lifestyle, traditions, festivals, art, food scenes, or people, the diverse culture of this city is worth exploring. 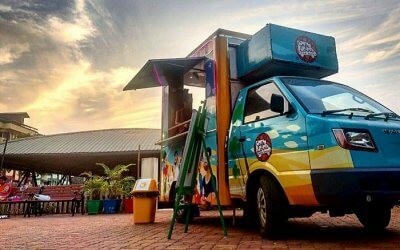 Hence, on your next trip, let these well-known places to visit in Port Louis take you through a spectacular experience that you’ve never enjoyed before. 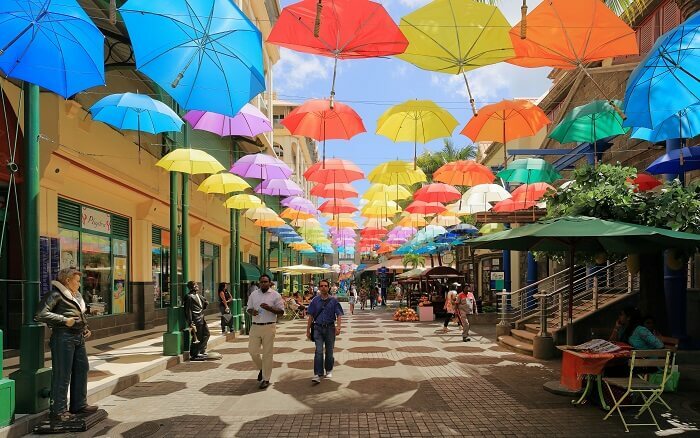 Known as the best historical landmark of Port Louis, La Place D’Armes is considered as the very heart of the city. 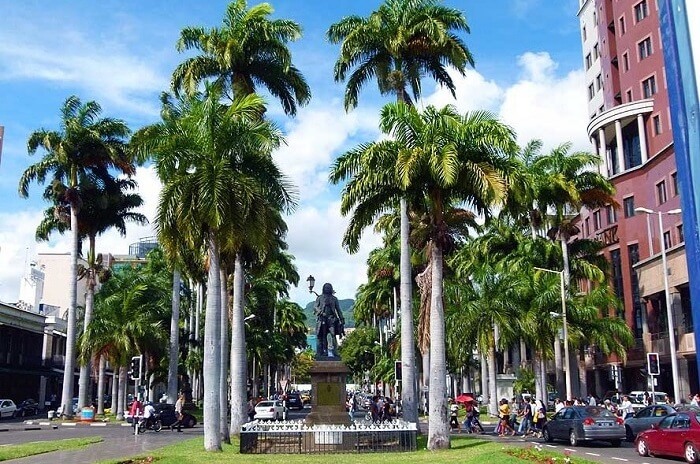 The taxi stand of the La Place D’Armes is famous since 1865, and La Place D’Armes has a statue of Bertrand-François Mahé de La Bourdonnais which is surrounded with Palm trees serving as the main Port Louis attraction for tourists. You can easily find this place on Port Louis map. 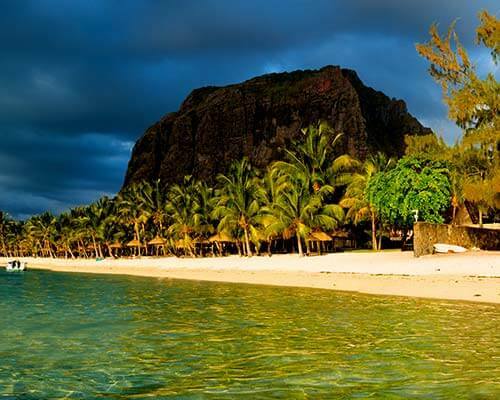 Suggested Read: 10 Historical Places In Mauritius That Tell A Great Deal About This Country! 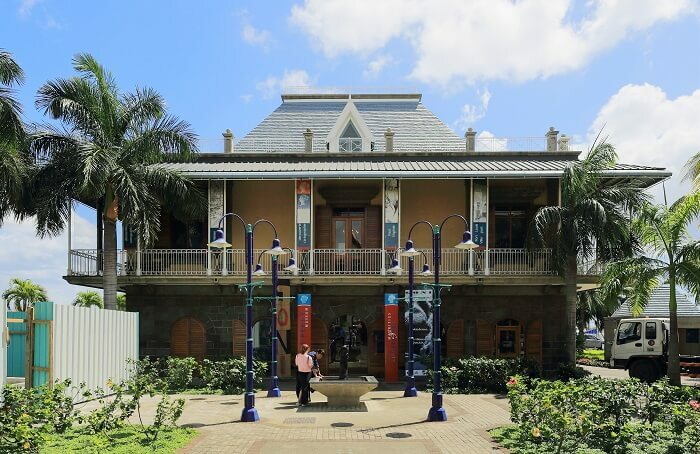 Dedicated to the history of Mauritius this museum is the second most important in places to visit in Port Louis in Mauritius. 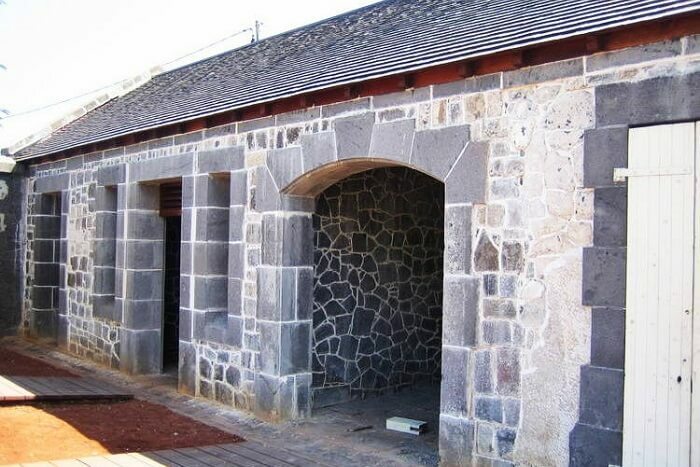 This museum provides the visitors with captivating glimpse of history, art and culture of Mauritius. It is certainly a must visit among various Port Louis tourist attractions. Famous as the Mosque of Arabs, Jummah mosque was artistically made based on the architecture style from India, Creole and Islam. 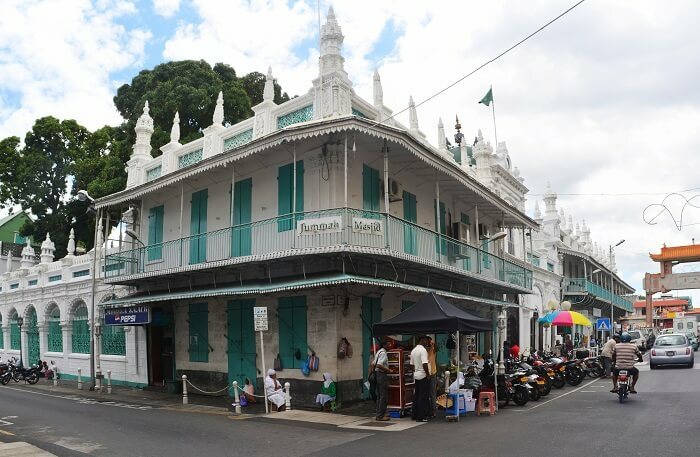 As the population of Muslims was growing in Port Louis, this mosque was made for the people in 1852 so that they would be able to practice their religion freely. 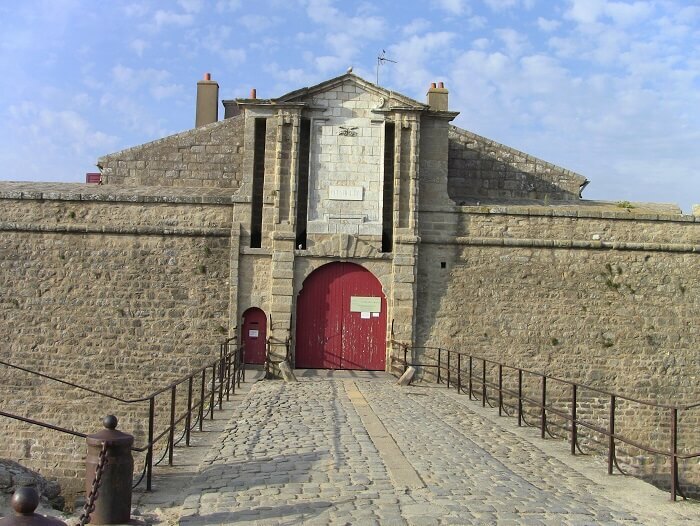 Known as the Immigration depot, Aapravasi Ghat comes under the best places to visit in Port Louis. It is a famous World Heritage Site in Mauritius which is a building wita h complex structure where first time labour workforce from India was received. 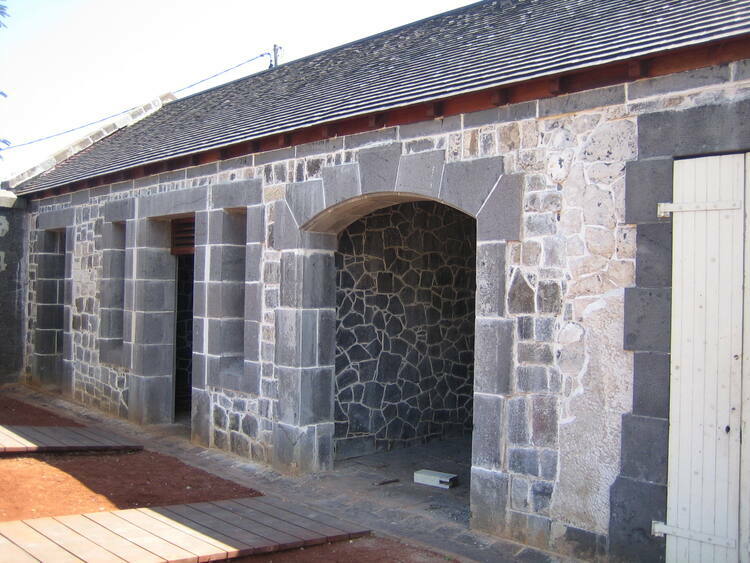 In 2006 UNESCO declared it as a World Heritage Site and since then the Aapravasi Ghat trust fund is trying to restore the buildings as it adds to the tourism in Port Louis. Do you love photography? Then this is the most famous place among the best places to visit in Port Louis for you my dear. 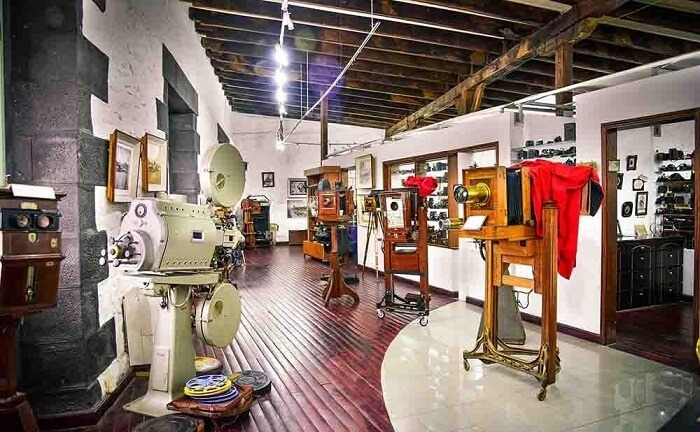 Here you can find many old pictures as well as old cameras and prints. Get ready to experience pictures in the old way. The museum haan s archive of historical photos of the Island and they are definitely worth seeing. Timings: 10 AM to 3 PM, Sat-Sunday closed. 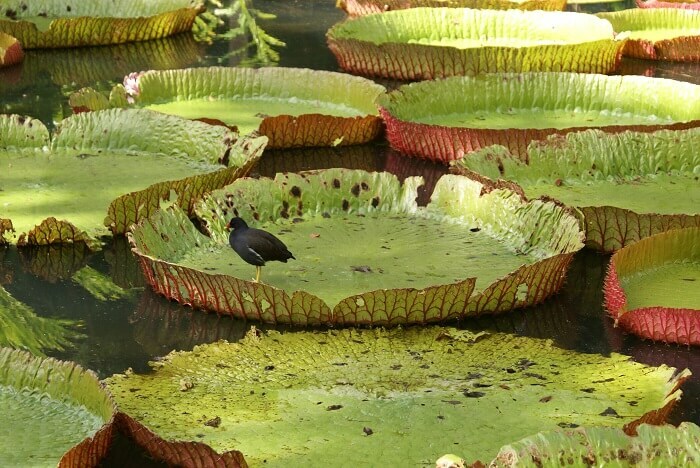 Filled with greenery, National Botanical Garden in Port Louis is sprawling across a vast area featuring an amazing array of flowers and plants. There are about 650 varieties of plants alone in the park. It was opened by a French Governor as his private garden initially which was then made public to people. 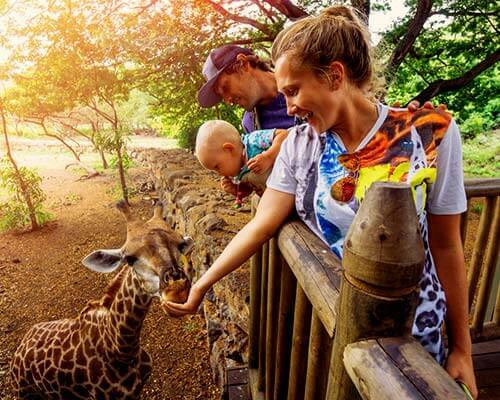 Don’t miss a chance to see the Baobabs, giant water lilies, and Palmier Bouteille along with some medicinal plants. Port Louis has a number of casinos but what sets Le Caudan apart is its mesmerizing waterfront location. Even if you do not know how to gamble, you can at least enjoy the views. The entrance of the park is set up like a pirate ship. 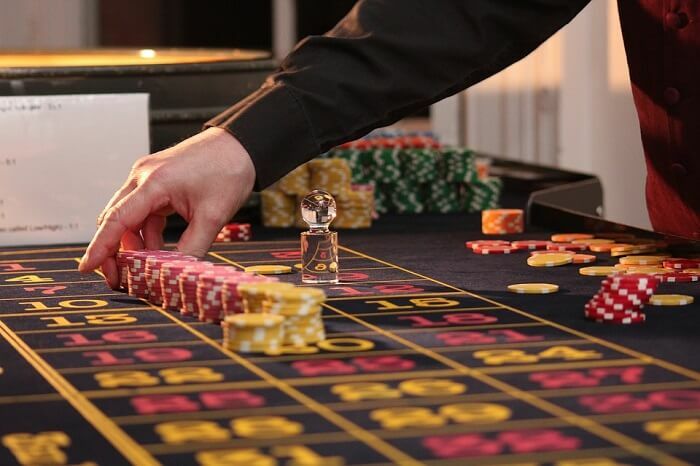 There is quite a range of casino games like reel machines, roulettes, poker, and blackjack. Enjoy the amazing service at the double bar. One of the best places to visit in Port Louis on your Mauritius trip, Le Caudron Waterfront offers you the exhilarating views. From shopping stores, casinos, to fine dining restaurants, what has it not got? Your trip is incomplete without paying a visit to this part of the city. The sophisticated ambiance of the place will leave you smitten. Whether it is day or night, have a good time with your friends or family. Popularly known as Adelaide Fort, this place gives you a chance to experience the stunning views of the city of Port Louis. Adelaide was the wife of William II but after Britishers captivated it, they renamed it to Citadel Fort. The Moorish style architecture gives it an archaic appeal and all the arches are horseshoe shaped. Do you enjoy watching the horse race? If yes, then Champ de Mars is just the place in Port Louis where you can have the experience. Take out your prettiest summer dress and lovely hat and head to the racecourse. Vip Balcony is where you get the best views of the race course. 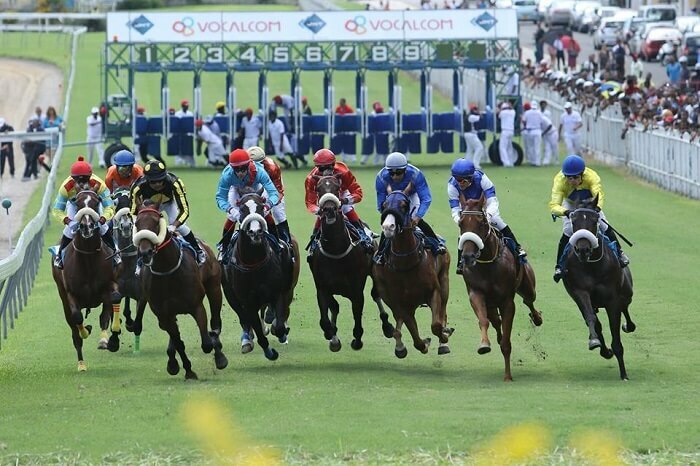 Cheer for your favorite horse and have a great time as the VIPs do at this racecourse. Are you ready to explore the historical port city? 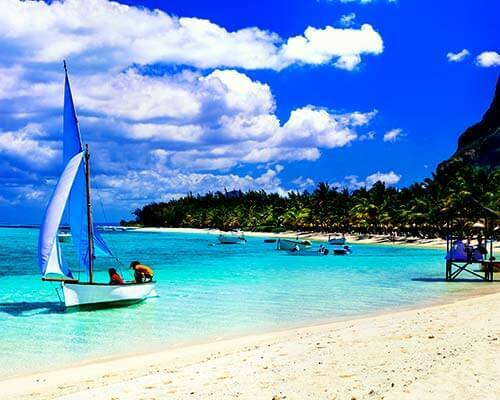 Then get packed, book your trip to Mauritius with Travel Triangle, and get going to explore this tropical paradise on a tailor-made holiday! Q. What is the entry fee for Place D’Armes? A. There is no entrance fee for Place D’Armes. Q. Is Aapravasi Ghat open on Sunday? A. Aapravasi Ghat is closed on Sunday.